Roxy, for the life of me, will not let us trim her nails. We have tried and tried and it’s just not possible for us to do it. Thankfully her current groomer is able to do it, I am not sure how exactly but they achieve success at trimming her pretty little nails at each visit. 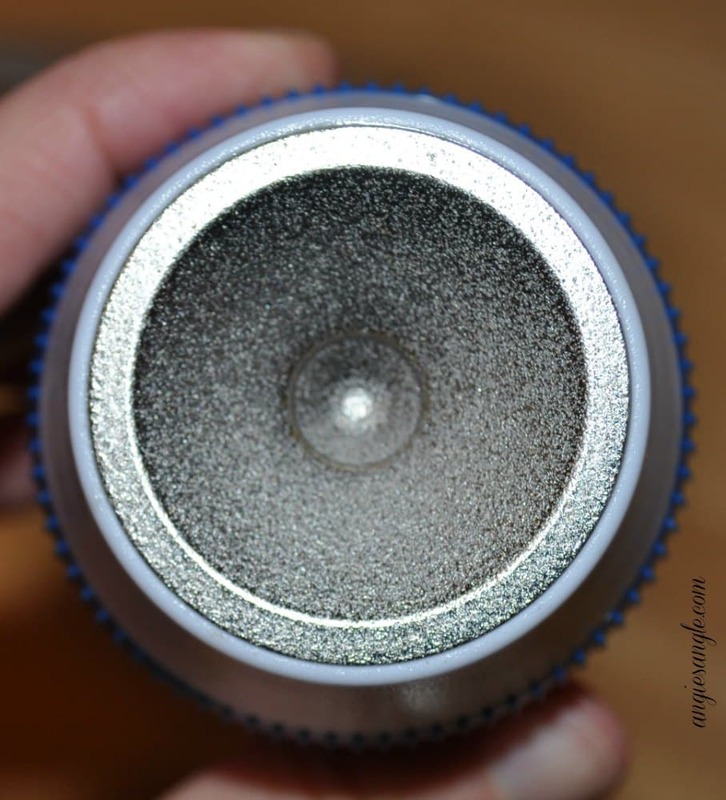 I was waiting for her to get her grooming appointment before trying out this dog nail shaper, which is why I am a tad later than I would have liked to get this review up. Roxy went in for her 5 week grooming appointment last Saturday and I was able to try this nifty dog nail shaper early this week. 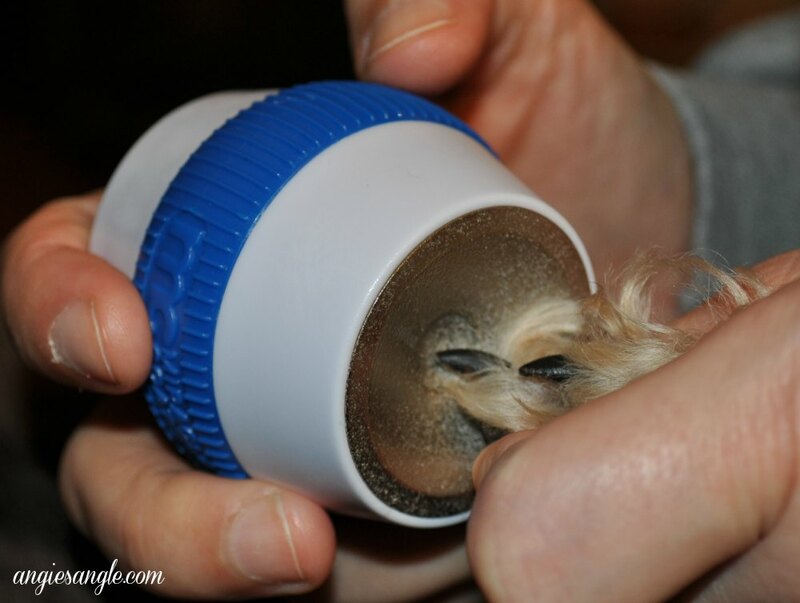 This dog nail shaper is meant only to be used in addition to regular nail trimmings. Much like we file our nails smooth, this is to be used like that. You gently twist away the rough edges. It shapes and rounds easily with an easy barrel shape to hold and use. Roxy at first wanted nothing to do with me touching her precious little feet. But as I was doing it, she became a bit more comfortable and I could totally tell a difference it was making on the nail itself. While regular nail clipping leaves a blunt edge that can hurt while they are jumping on you or even just climbing onto your lap, this helps round that edge so it doesn’t have a painful blunt edge. 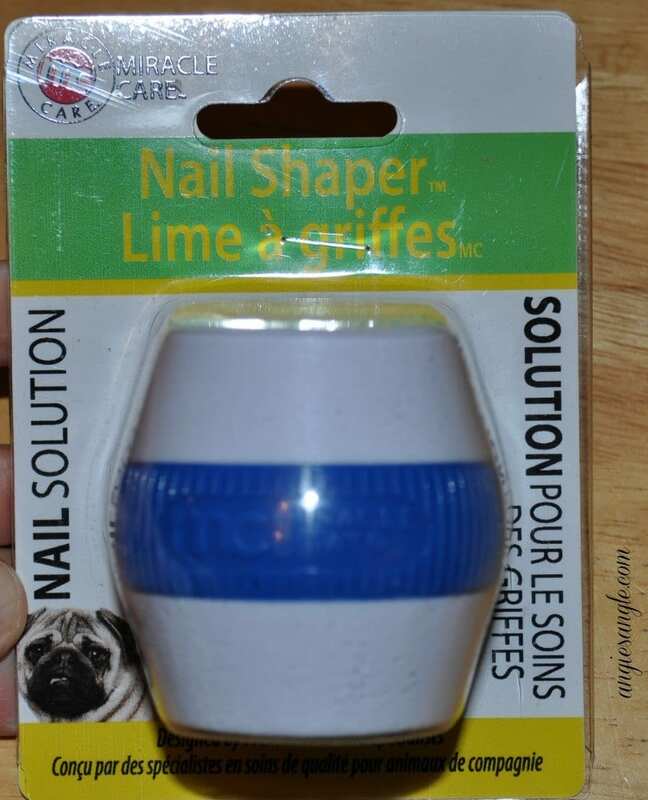 This dog nail shaper is made by Miracle Care. 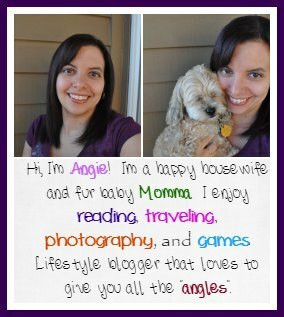 They make several products help care for your fur babies so you might want to browse around their site and see what you find. We enjoyed using this though and enjoyed the results. 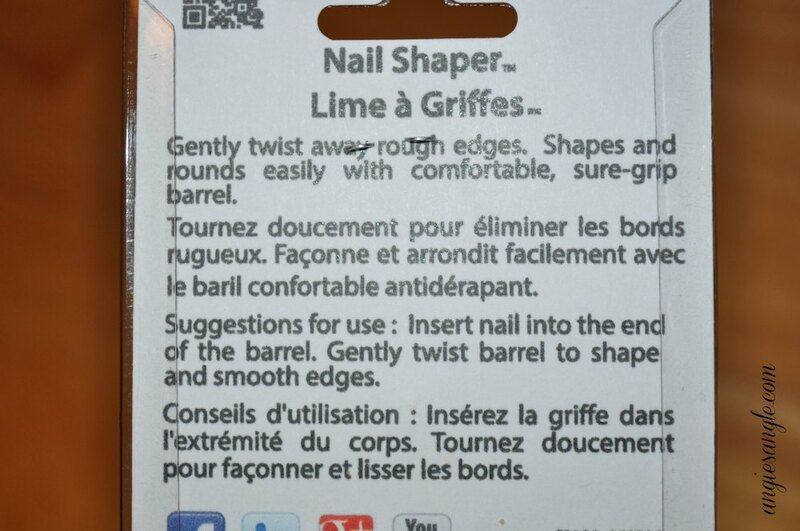 Do you need to this to shape out your dogs nails?